Girl make them hearted eyed in these bronze metallic pants. 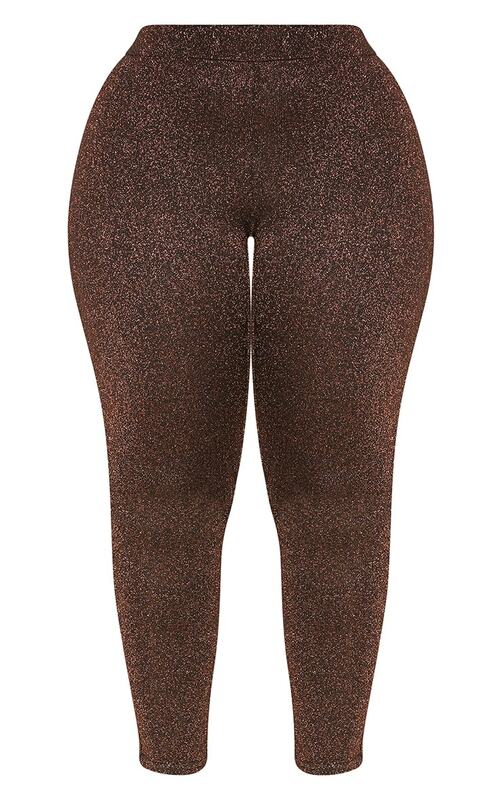 Featuring a bronze metallic material with an elasticated waistband and a straight leg fit. Team these pants with the matching crop top and blazer to complete the look.